Rachel dropped from MLK event – she the wrong color! Charming Cary, North Carolina, had originally booked Dolezal to speak on a panel about racial identity and race relations. 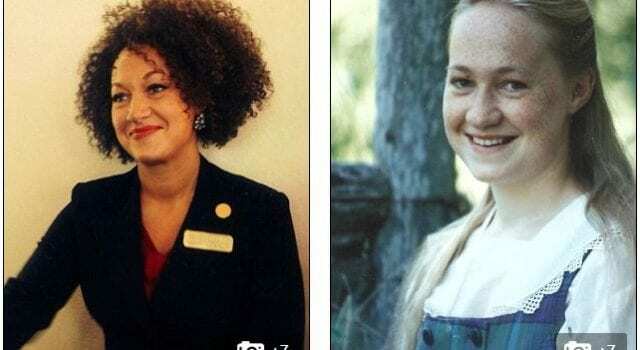 The former president of the Spokane, WA NAACP chapter, Dolezal drew nationwide controversy after news broke that she was born to white parents. She says she identifies as black….. Previous articleMicro-Cheating its a REAL thing! Next articleCollege says it can retroactively charge you with crimes!